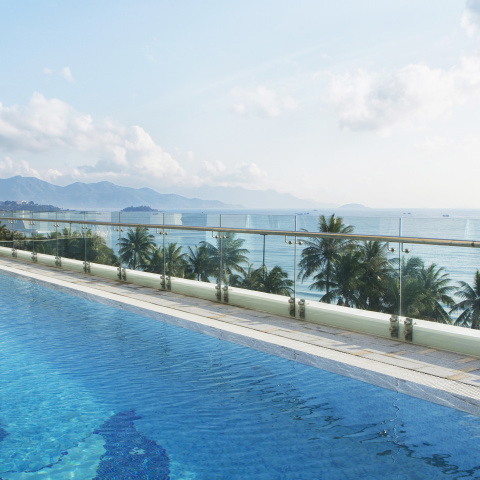 These rooms offer panoramic views over Nha Trang beach and on to the bay. Featuring natural textures throughout, these rooms are a fusion of contemporary artifacts and modern conveniences. 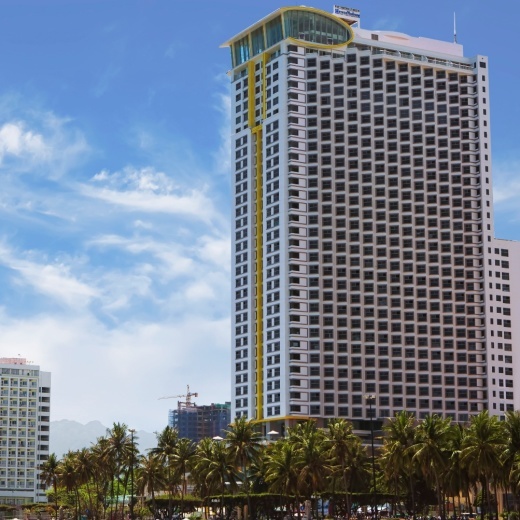 All the rooms offer 40m2 with queen bed All the rooms are non-smoking rooms.